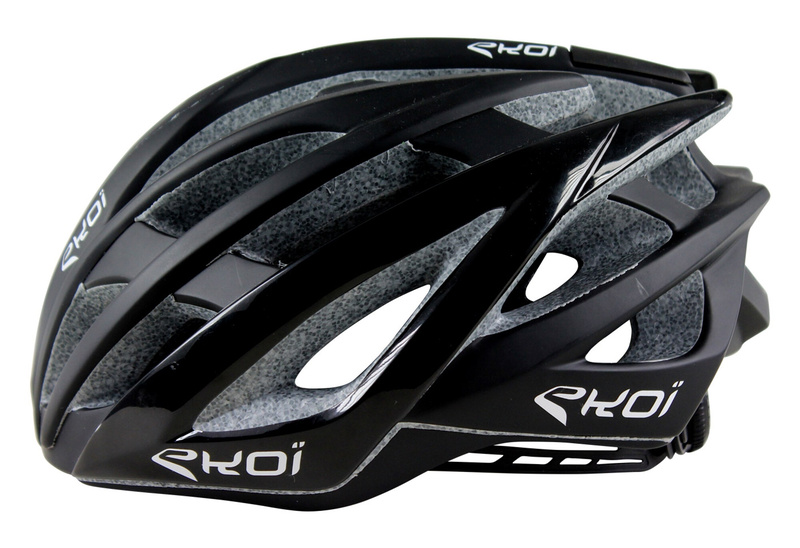 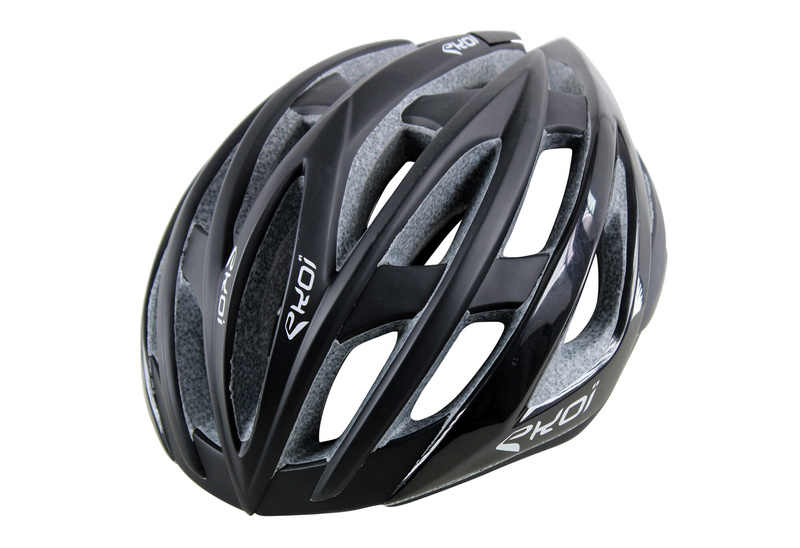 Ekoi CXR22 black helmet comfortable and usable all the time ! Choose a ventilated and lightweight helmet for your training exits or your shopping, it will satisfy your need for ventilation with a sober and elegant style. 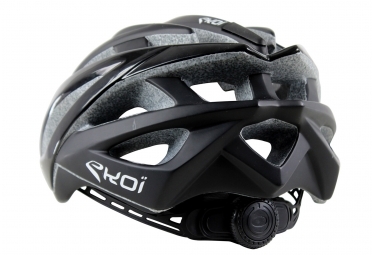 Adjustable thanks to its wheel, it will adapt easily and quickly to your turn of head.